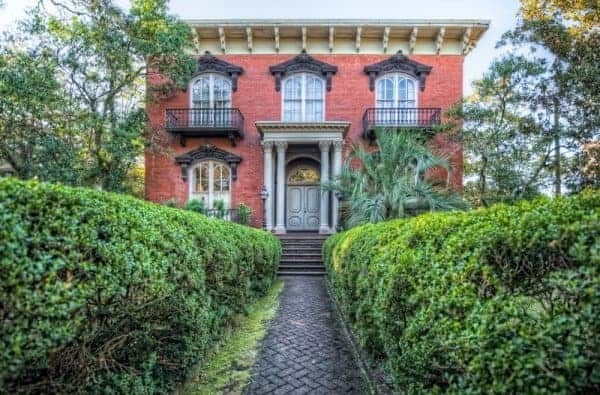 More than a discussion on architecture, this enchanting walk through the heart of the Historic District focuses on Savannah’s majestic mansions and their residents. 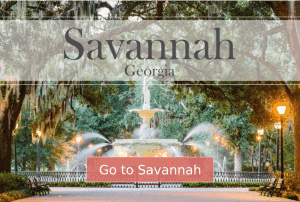 Learn about Savannah’s ongoing historic preservation movement and hear of the contributions of residents dedicated to protect and conserve our rich history. 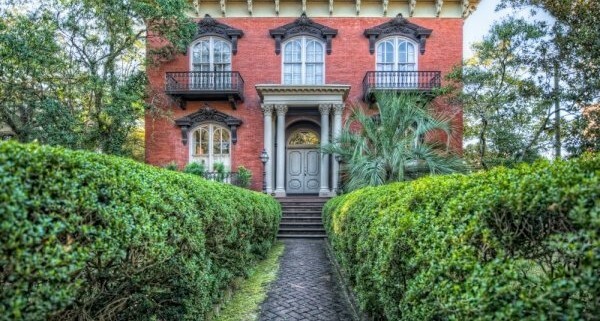 This tour features a visit to one of Savannah’s most beautiful historic homes. Tours departs from Reynolds Square (Congress and Abercorn Streets). 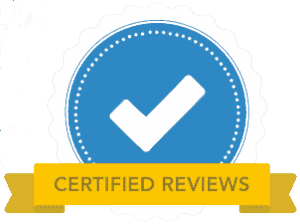 One of the places you’ll see on this tour is the Owens-Thomas House, widely regarded as the premiere example of regency architecture in the United States, and learn about the achievements of architect William Jay. You’ll also see the Green Meldrim House, where Gen. William T. Sherman was a “guest” during the Civil War. Other house highlights includes discussions on the development of domestic dwellings in Savannah, from colonial times to the present, featuring fine examples of architecture that span two centuries.